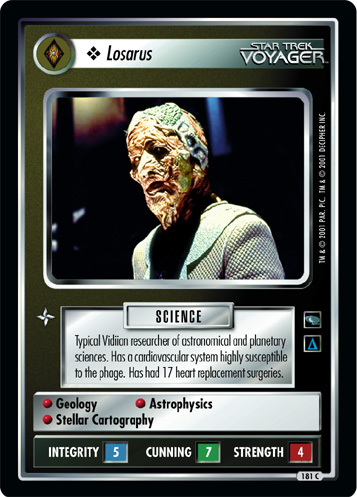 Vidiian sculptor. 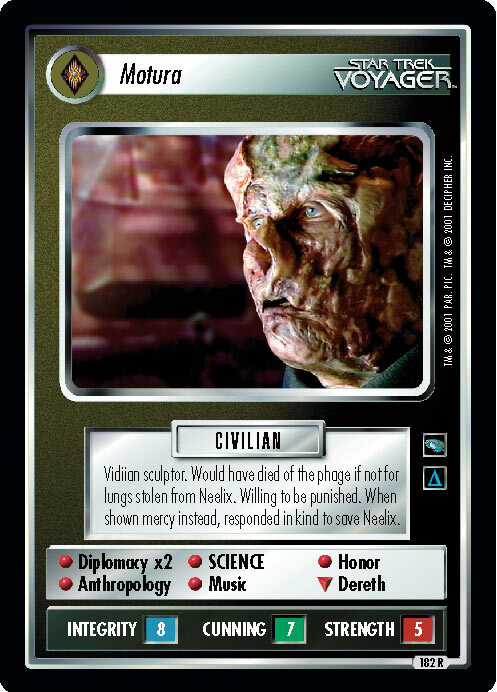 Would have died of the phage if not for lungs stolen from Neelix. Willing to be punished. 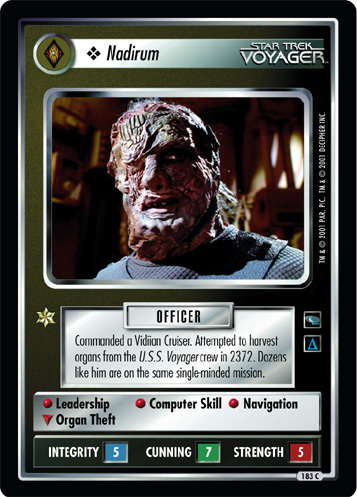 When shown mercy instead, responded in kind to save Neelix.